Looking for the Chicago cocktail bar of your dreams? We've found a lineup of new spots worth checking out. Here are the newest places to visit the next time you're in search of a cocktail bar near you. Dutch & Doc's is a cocktail bar and traditional American eatery located in a two-story, 200-seat space with views of Wrigley Field. The newcomer takes its name from two of the most popular nicknames in Major League Baseball, Dutch and Doc, the Chicago Tribune reports. 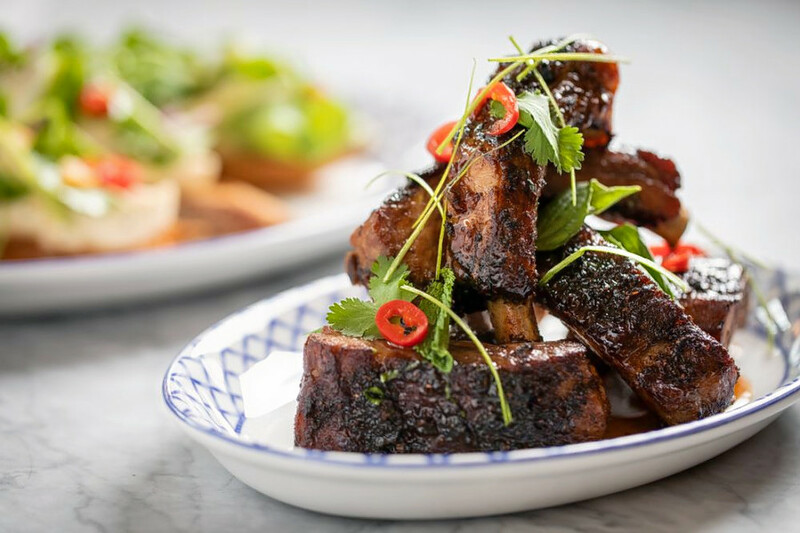 Dutch & Doc's is the latest creation of BOKA Restaurant Group (Boka, Girl & The Goat, Duck Duck Goat) and chef Chris Pandel, who's also executive chef at the group'sSwift & Sons steakhouse. The kitchen serves up lunch and dinner daily, with menu options ranging from deviled eggs to patty melts, burgers and mac and cheese. Diners can opt for large plates like the roasted salmon or fried chicken. To help wash all of that down, the bar offers wine by the bottle or glass, craft and domestic beers, and signature cocktails. Yelp users are generally positive about Dutch & Doc's, which currently holds four stars out of 15 reviews on the site. Yelper Fernanda N., who reviewed Dutch & Doc's on May 27, wrote, "Great food, spotless service, beautiful lively atmosphere. This is a great addition to the neighborhood!" Dutch & Doc's is open from 11 a.m.-11 p.m. on weekdays and 9 a.m.-11 p.m. on weekends. 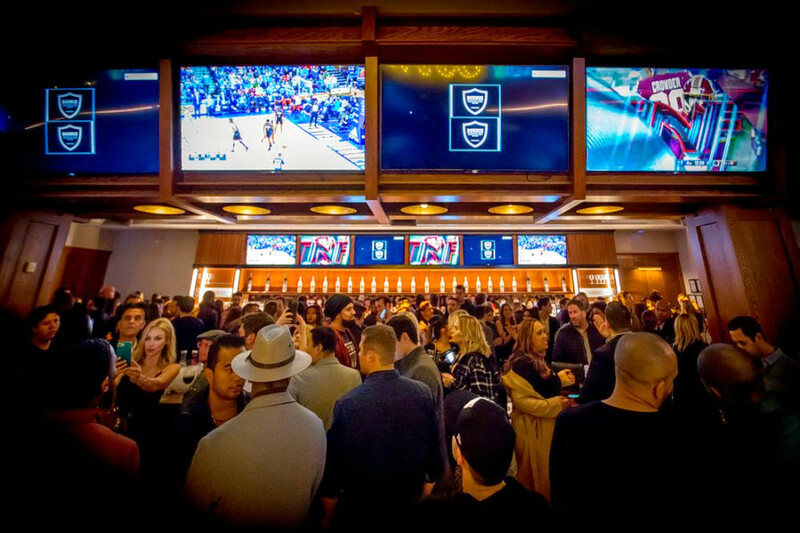 Bounce Chicago doubles as a sports bar and music venue, with live events most Fridays and Saturdays. Brunch and dinner grub are available as are a handful of signature cocktails. Come in during the day for a fried chicken sandwich, quesadilla, taco, wings or flatbread, or stop by for a late-night burger or steak, with TVs tuned to local and national sporting events. On the drink list, look for wine, beer and cocktails like the Smokin Kisses (Sombra mezcal, cinnamon, chile tincture, grapefruit juice and lime juice) and the Windy City (Bombay dry gin, honey butterfly petal, lemon juice and Elderflower rose float). Bounce Chicago's current Yelp rating of three stars out of 42 reviews indicates the newcomer is finding its way, but it's still early days. Yelper Cassandra A. wrote, "Make no mistake, this is a daytime club. I'm not really a clubber but I enjoyed the party I attended here because the drinks were good, company flawless, of course, and the music was on point." Yelper AJ M. wrote, "Wait isn't this Parliament? Not anymore, it's Bounce. 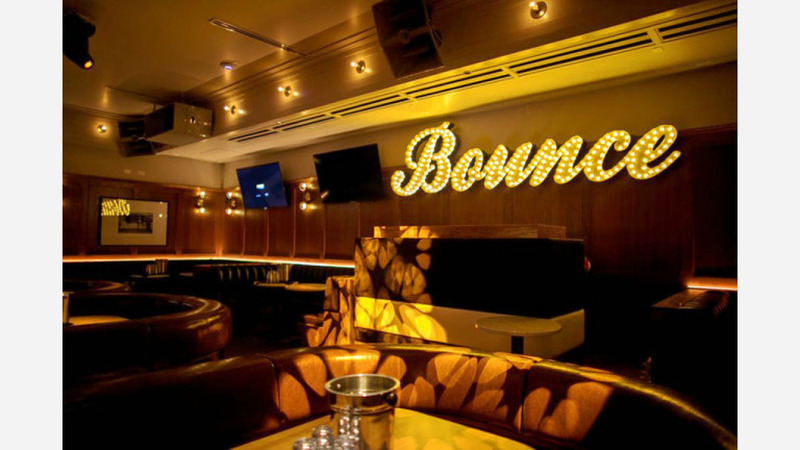 Bounce is not a bar, club or restaurant, it's a 'sporting club.' I don't know what that means, but the place does look nice." Bounce Chicago is open from 5 p.m.-2 a.m. on weekdays, 11-3 a.m. on Saturday and 11-2 a.m. on Sunday. The Pink Squirrel is a cocktail bar with a distinctly Wisconsin vibe thanks to owner and Wisconsin native Dustin Drankiewicz, who, according to Eater, "has a penchant for the Pink Squirrel Cocktail from Bryant's Cocktail Lounge in Milwaukee." Paying homage to Midwestern cocktail culture, the bar has colorful, retro decor. Guests can even reserve a lane in the duckpin bowling alley or compete in teams of two from 7-9 p.m. every Tuesday. The libations menu includes stirred and shaken drinks as well as signature cocktails. Classics include the scotch-based Rob Roy with vermouth, angostura and orange bitters and the rum-tinged Blue Hawaiian with blue curacao, pineapple and coconut. The Pink Squirrel is off to a strong start with a rating of 4.5 stars out of 32 reviews on Yelp. Yelper Sarah S. wrote, "The Pink Squirrel is a cute, kitsch-in-the-best-way-possible spot that really excels at the Wisconsin supper club feeling they are going for." Kelli C. noted, "Creative drinks and vintage vibes at this retro Logan Square spot, complete with bowling and milkshakes. 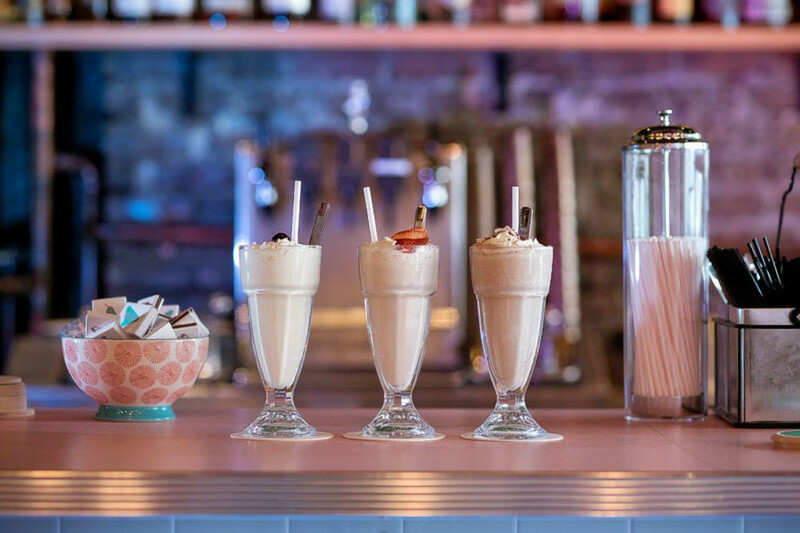 Single couple booths, a light atmosphere and throwback pop music make for a good date." The Pink Squirrel is open from 5 p.m.-2 a.m. on Monday, Tuesday, Wednesday, Thursday, Friday and Sunday and 5 p.m.-3 a.m. on Saturday.